Every advertiser wishes to find a reliable flatmate or next tenant. Read on to learn about what you need to pay attention to when searching for tenants. To be able to give the keys to your property into trustful hands, you need to find reliable tenants first of all. The nightmare of landlords is to give their trusts to unreliable tenants. Some precautions minimize this risk, however. The protection starts even before the rental agreement is signed. Although sympathy is important, you should not exclusively rely on your first impression and let your emotions guide you. For example, you can protect yourself by checking the financial condition of the potential tenant before signing the rental agreement. The employment agreement and payrolls indicate the financial strength of the candidates. A credit check can provide an additional guarantee. Generally speaking, you should try to get to know the prospective tenant very well. You can get in touch with former landlords and ask for their experiences with the tenant for example. A trustworthy candidate won’t have a problem with that. Another option is to visit the candidate at his or her current home. The condition of the apartment allows conclusions to be drawn as to how the tenant will probably handle your apartment as well. The candidate should be informed about your visit, of course. Bringing the rental agreement or other documents is a convincing reason for instance. 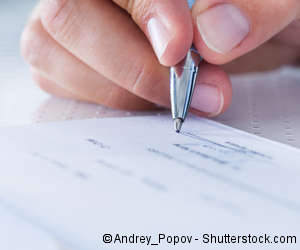 Cheque frauds from abroad: never accept cheques with sums higher than the agreed ones. Scammers do not only offer non-existent apartments, but contact landlords in rare cases as well. Their method is to make the payment due by cheque with a sum exceeding the agreed price. The scammer will ask you to transfer the cash difference back tom him, will cancel the cheque after a few days and thus, recall the money. Please never ever accept cheques with sums higher than the agreed ones. Even bank employees cannot recognize every fake cheque as being a hoax. You would be the one who loses out in two respects. When you realize that the cheque was fake the money you reimbursed has already disappeared from your bank account. In addition, the bank can theoretically initiate criminal proceedings concerning fraud. Scammers operate worldwide in internationally organized crime groups. Therefore, they address their potential victims in English. Be especially careful when you receive an email in English, generally written with bad grammar. We generally recommend to insist on an apartment viewing as soon as possible and the meet the potential tenants in person. A face-to-face meeting helps to identify the ideal candidate. When a suspicious looking email message appears in your mailbox, please report it to us via the “report contact” icon or forward it to kontakt@wg-gesucht.de. Do you search for a new home? Then read our tips about what people searching for accommodation need to know to recognize fake ads. 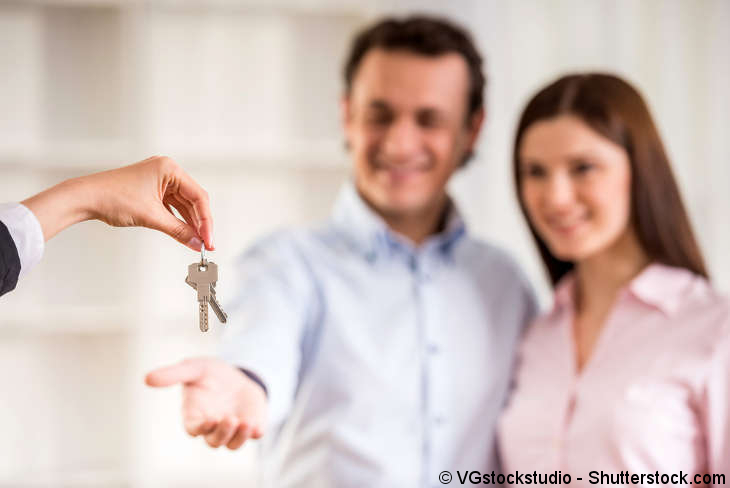 Der Artikel Reliable tenants: What people offering housing need to know in Sicherheit unterliegt dem Urheberrecht. Jegliche Verwendung dieses Textes, auch auszugsweise, erfordert die vorherige schriftliche Erlaubnis des Autors.